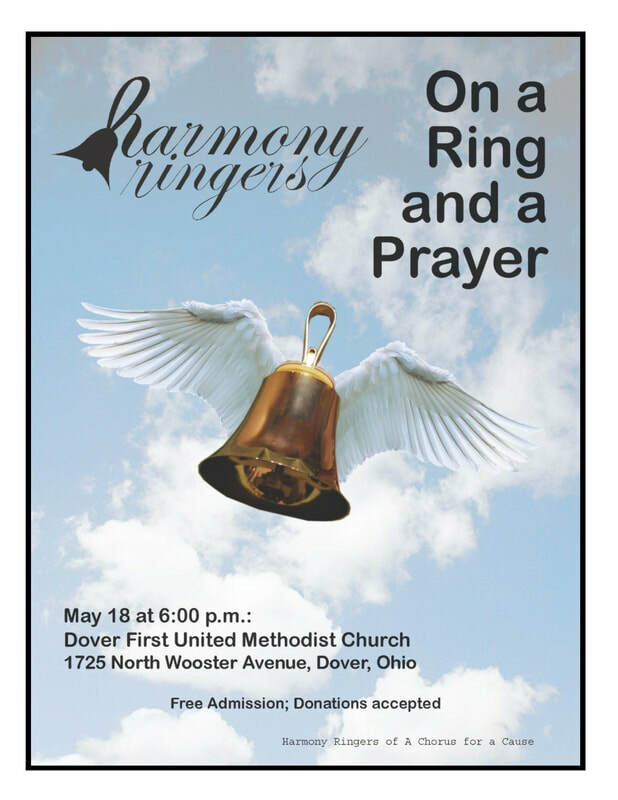 There are many ways to connect at Dover First through our upcoming events, concerts, activities, and outreach opportunities. Check out some of our upcoming events below. If you have any questions or would like to be involved, contact us at (330) 343-1322, or email the church office for more information.